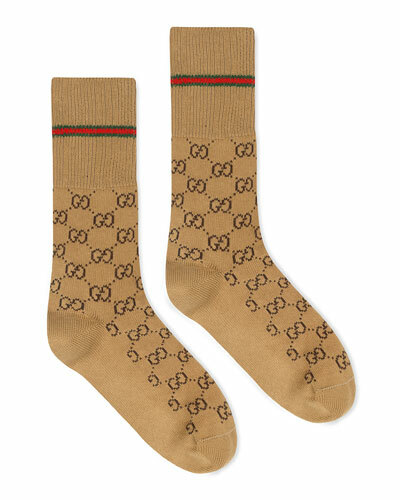 Looking for comfortable and stylish designer socks or luxury underwear for men? Start with Neiman Marcus’ impressive collection. 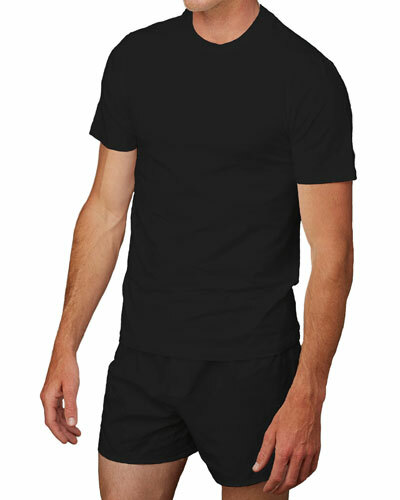 We have a wide variety of men’s underwear and socks in attractive prints and precise cuts. Our collection consists of knit, dress, striped socks, and more. 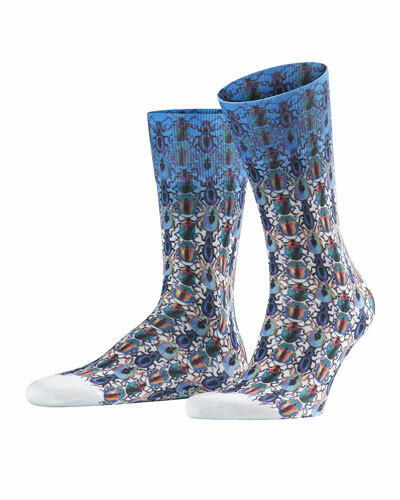 These men’s socks are stitched using lush fabrics in vibrant hues. Looking for something skin hugging? Our men’s briefs are crafted with great detailing to offer a superb fit. Check out our men’s trunks and boxers if you prefer a more relaxed fit. Each piece is designed to offer comfort and is crafted by the world’s well-known labels. Feel comfortable in your clothes with the right choice of underwear and socks. 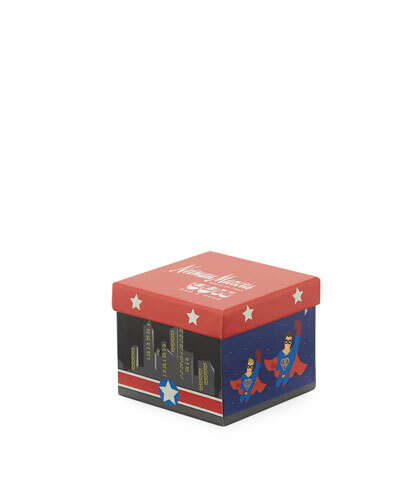 Shop Neiman Marcus for the latest in socks and underwear for men. Derek Rose "Band 40" fitted hipster briefs underwear in fine-gauge, skin-soft jersey. 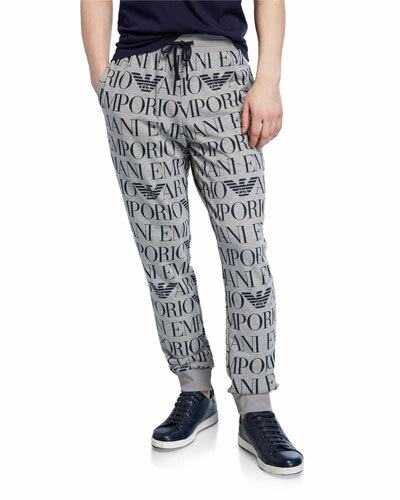 Printed fabric-covered elastic waistband. Fitted hipster style. Closed front. Manual welt hem. Packaging: 7.50" x 5.32" x .75". Cotton/spandex. Imported. Model's measurements: Height 6'1"/185cm, waist 32"/81cm, typically wears size M.
Derek Rose hipster-cut boxer briefs in skin-soft, fine gauge jersey. Fabric-covered elastic waistband. Manual welt hems. Closed front. Micro Modal rayon/elastane. Imported. Derek Rose "Japan 2" wave printed boxer briefs in fine-gauge jersey. Fabric-covered elastic waistband. Fitted hipster style. Closed front. Cotton/spandex. Derek Rose "Japan 2" wave printed boxer briefs in fine-gauge jersey. Fabric-covered elastic waistband. Fitted hipster style. Closed front. Cotton/spandex. Imported. Pantherella "Scala" socks in rib-knit. 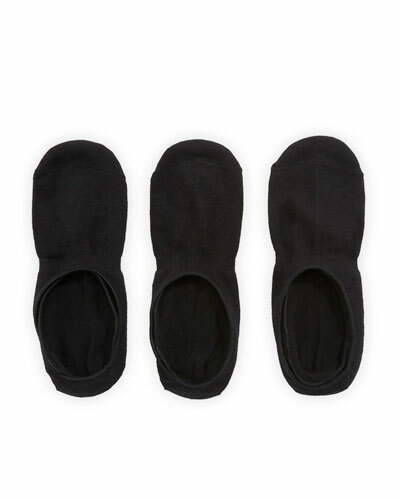 Fine linked toe seams for superior comfort. Reinforced heels and toes for durability. Ribbed cuff prevents slipping. Cotton/nylon/cashmere/metallic fibers. Made in England since 1937.